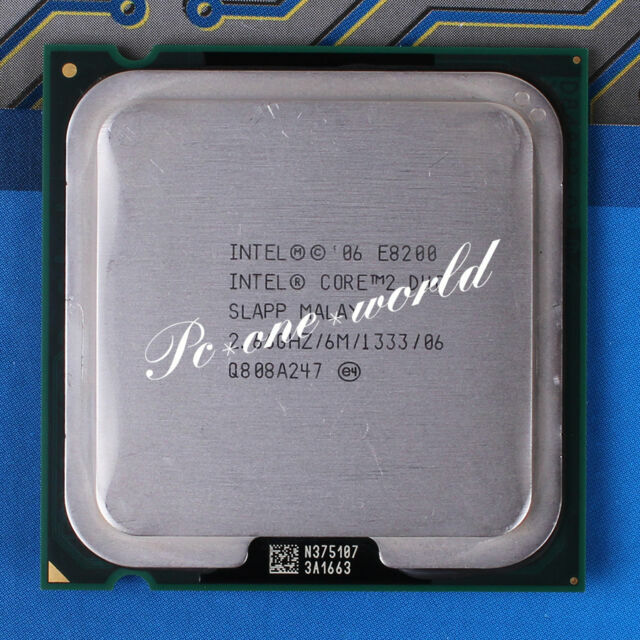 The Intel Core 2 Duo processors are built in several of the world's most advanced, high-volume output manufacturing facilities using Intel's leading silicon process technology. The processor family is based on the revolutionary Intel Core microarchitecture, designed to provide powerful yet energy-efficient performance. With the power of dual cores, or computing engines, the processors can manage numerous tasks faster. They also can operate more smoothly when multiple applications are running, such as writing e-mails while downloading music or videos and conducting a virus scan. I was debating if I should buy this processor as I had a friend who had told me to buy a quad processor. I have to say that this processor has impressed me with speed and it never faults. This is the best processor I've ever had, for gaming, running multiple programs, it stays cool and I haven't OC'd as I don't need to. If you are on a limited budget but still wants some power in your CPU, this is the one for you. I replaced old Celeron with Core 2 Duo on Asus P5GC-MX/1333 motherboard and measured only 15% improvement in performance. I need to update BIOS though, so maybe I will see better improvement.